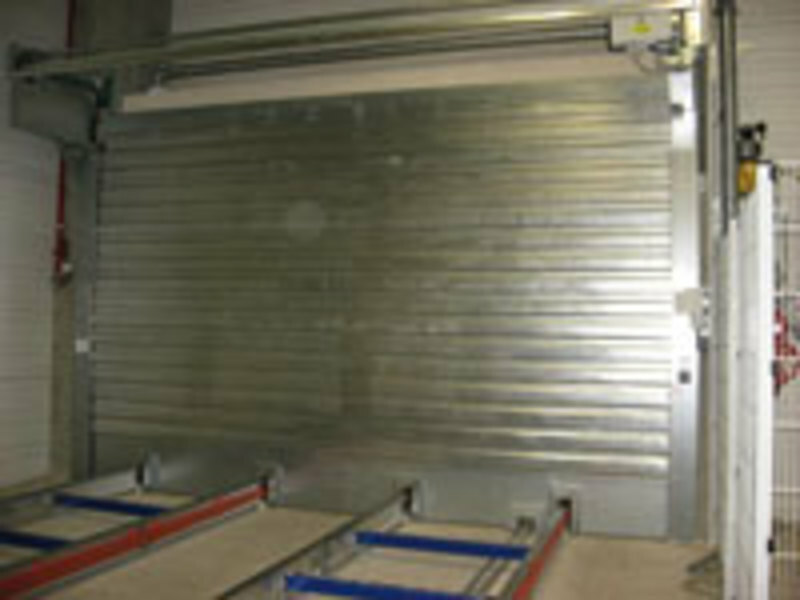 Space-saving and extra sturdy sheet metal closure for interrupted and separated conveyor systems: Omnicompact is based on a segmented damper blade. 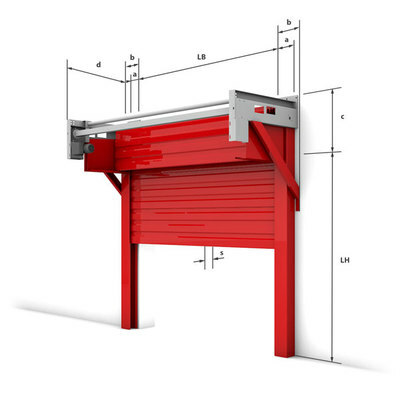 This is stacked near the camber when closed. 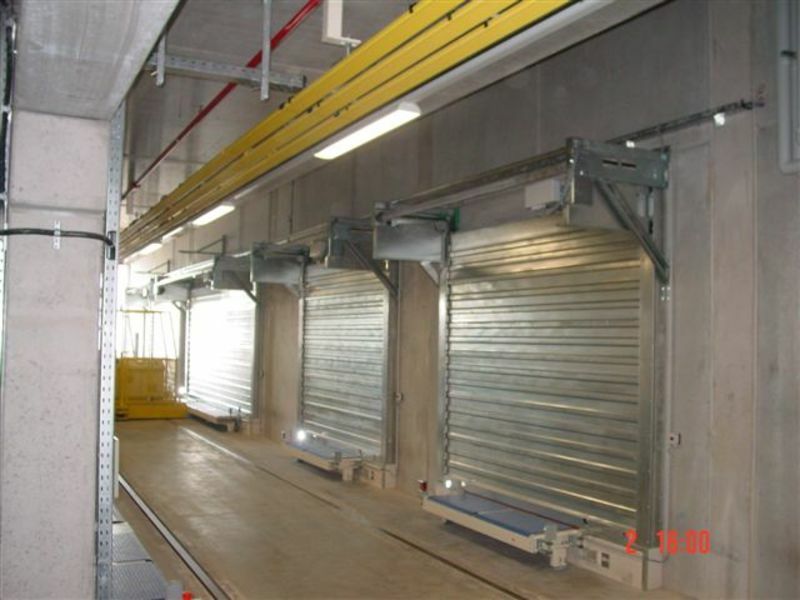 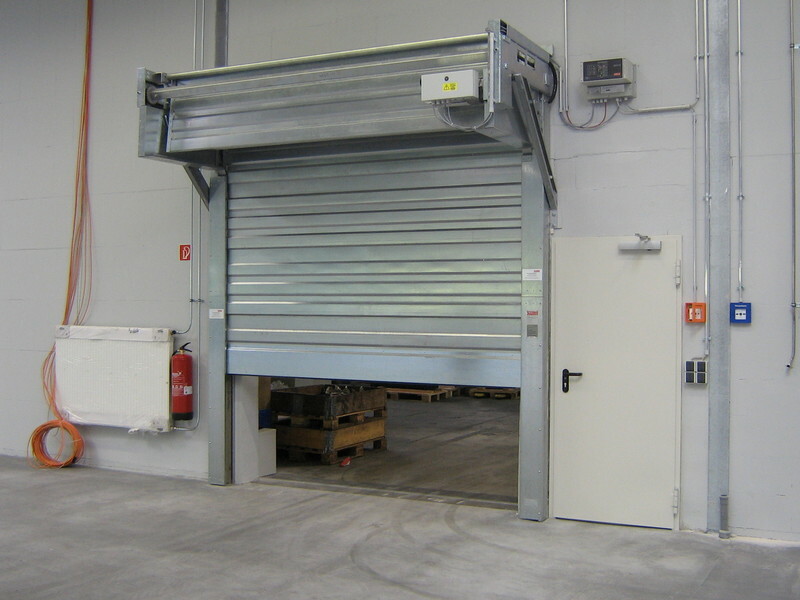 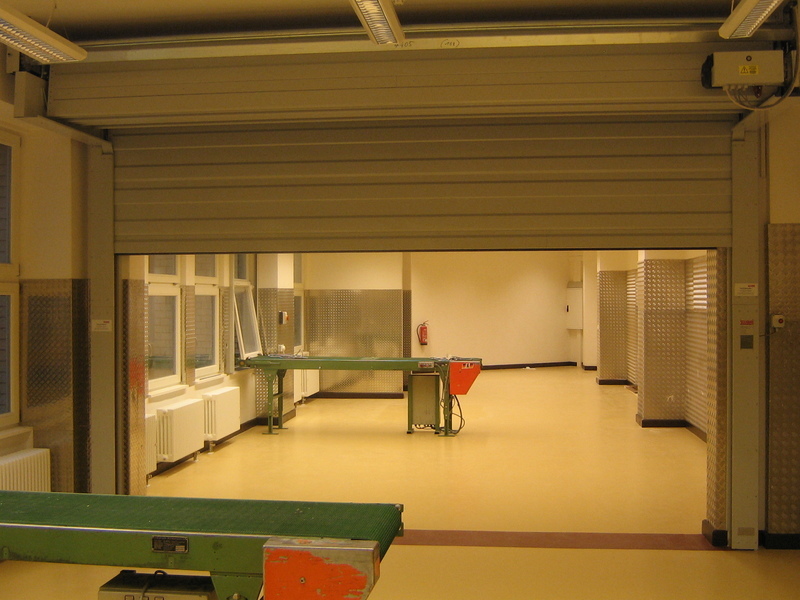 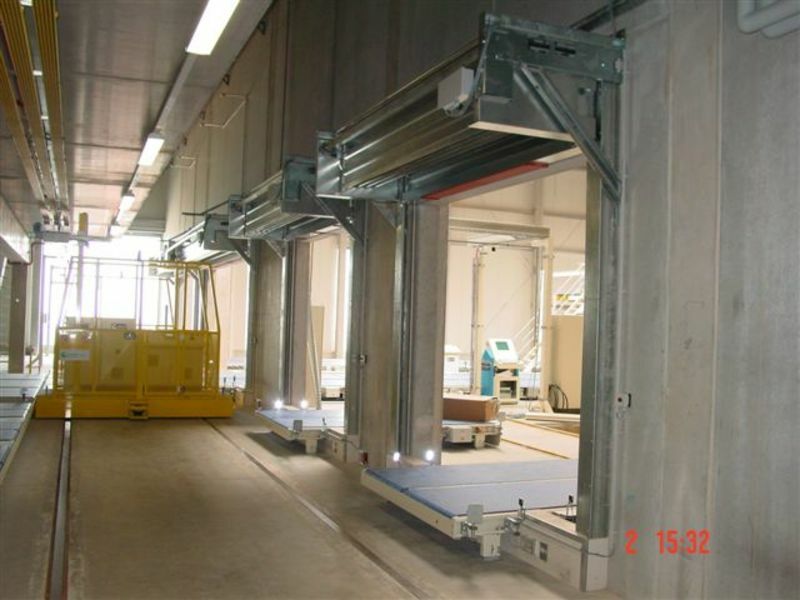 The system is suitable for very large openings, but is also available as a low-camber version that only needs 560 mm. 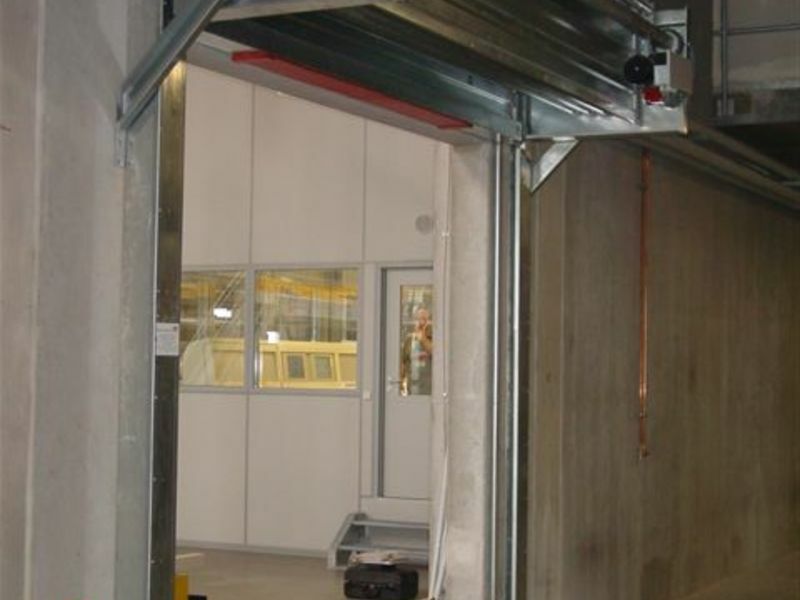 Omnicompact satisfies the requirements of the fire resistance classes EI 30 to EI 120 (tested to DIN EN 1634-1) and approved as T30 and T90-gate.